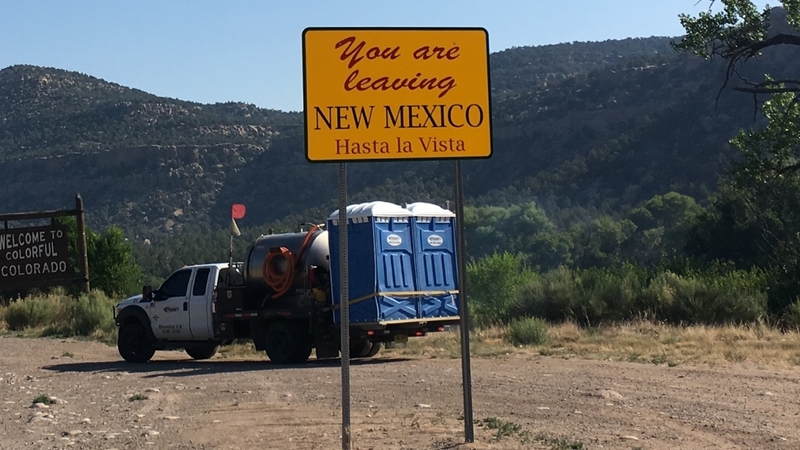 Based in Bloomfield, NM, Serrano’s Inc. provides quality and professional portable toilet rentals, hand wash stations, septic tank/sewage pumping, and tractor truck belly dump services. We have been in business since 1980 and we are proud of our stellar customer service. 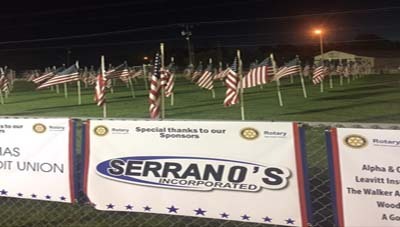 Serrano’s Inc. services the Four Corners area, specifically San Juan County, and Southern Colorado. Serrano’s Inc. services a wide variety of clients. 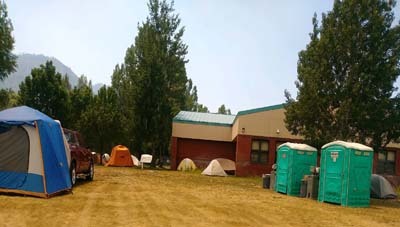 Our portable toilets and hand wash stations are used at both large and smaller venues. These include construction sites, oil and gas industries in remote locations, concerts, weddings, graduation parties, sporting events, and just about any outdoor event you can imagine. Serrano’s Inc. also offers residential and commercial septic tank pumping services, as well as tractor truck belly dump services. 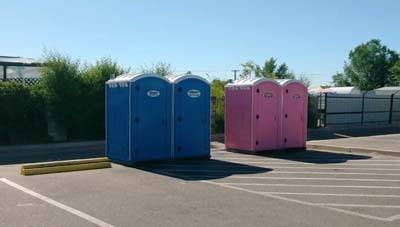 Contact Serrano’s Inc. today for all your portable restroom needs! We have clean, reliable portable toilets in a variety of styles. We also offer hand washing stations. 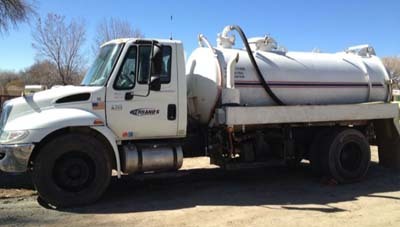 Serrano’s Inc. offers professional septic tank pumping. 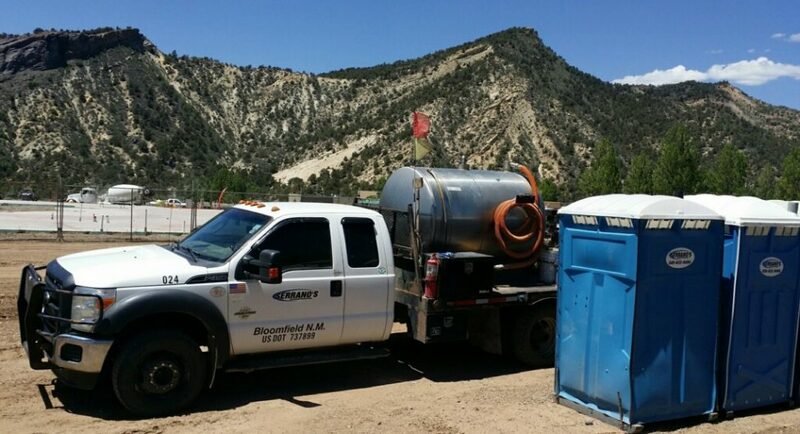 Serrano’s Inc. offers other services, such as delivery of potable water, delivery/rental of trash baskets, and more! 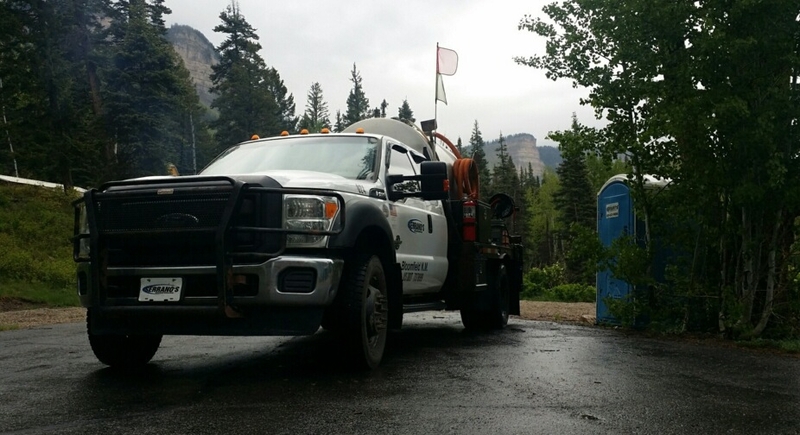 We are a locally-owned and operated business offering septic tank services, as well as portable restroom rentals.